Author of the idea: Vladimir Pastushak , author of the mq5 code: barabashkakvn. Many Expert Advisor have been created based on the idea of the martingale. This Expert Advisor allows testing classical martingale operating principles, as well as the anti-martingale technique. The Expert Advisor code is simple and well-commented. If closed by Stop Loss → open the increased lot in the opposite direction. If closed by Stop Loss, open the starting lot in the opposite direction. Trading starts with a preset minimum lot. If a trade is closed with a stop loss, further lot should be increased so that if a trade is closed with take profit, it would cover all previous stop losses in this series with a small additional profit. For example: 0,01-0,02-0,04-0,08-0,016-0,032-0,064 etc. If the sequence is observed, the profit can be equal to the profit of a trade with the minimum lot. If a trade is closed with take profit, the trader restarts with the minimum lot. The martingale system does not provide a trader with advantage, but only allows re-distributing the profit. The trader rarely fixes loss, but it can be large. Profit is taken often, but it is small. 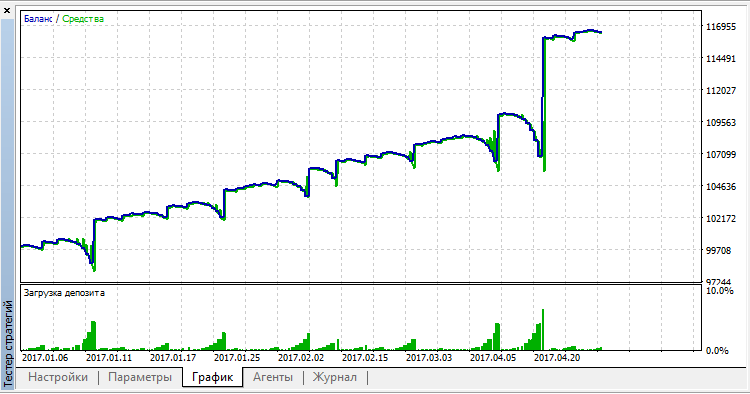 Unlike the martingale system, in which lot is increased in case of stop loss, the opposite idea is used in the anti-martingale system: lot is increased in case of profit. Trading begins with a minimum lot. If a trade is close with profit, the next trade lot is increased two or more times. In case of stop loss, the trader should return to the starting lot. 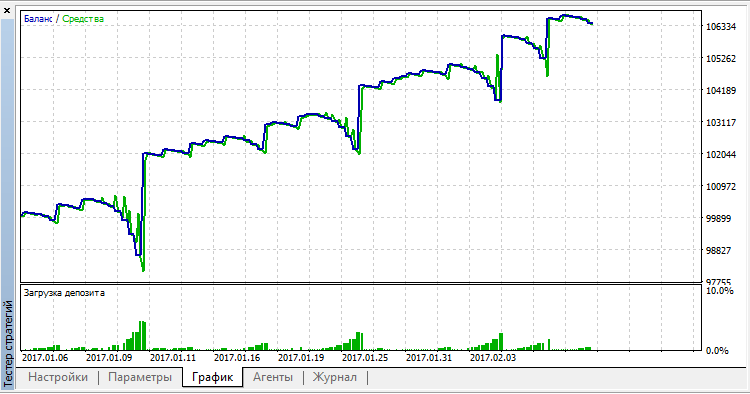 When trading based on the anti-martingale system, you should clearly define lot increase limits, after which you should return to the initial lot. 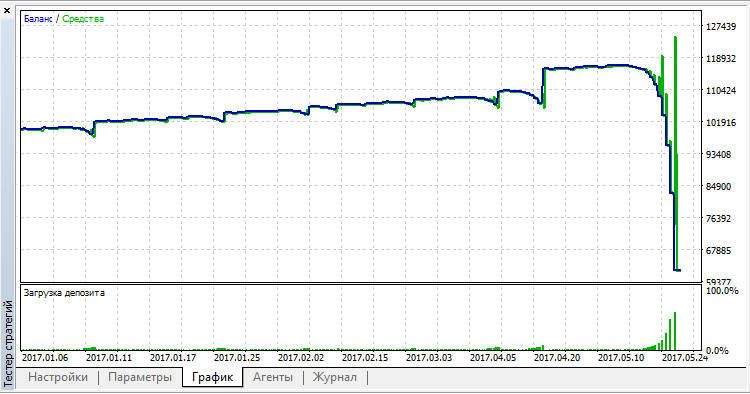 For example you can set a maximum of three lot increases in a row: 0.01, 0.02, 0.05.
all magic; true → all MagicNumber - enable/disable management of other magic numbers.